If you would like to learn more about the STEM Ambassador program, check out their website here! As the semester rapidly comes to a close, it’s important (and never too early!) to start thinking about your summer research plans. Most opportunities have applications already available with deadlines ranging from mid-December to mid-February. Summer research programs offer hands-on experience in the lab or in the field with the prime opportunity for networking and exploring new regions of the country. Students build skills they can list on their resumes and research is often paid, with some programs even offering a stipend to cover travel and housing. Below are some helpful documents about summer research programs and the application process. Tuesday, December 1, 5:30 - 7:30 p.m. Kresge G3, Harvard T.H. Chan School of Public Health, 677 Huntington Avenue, Boston, MA 02115 Audience: Students majoring in math, statistics, computer science, biology, psychology and economics (with an interest in public health), students from underrepresented backgrounds The Harvard T.H. Chan School of Public Health invites you for a panel discussion geared toward undergraduates who may be interested in pursuing career and research opportunities at the nexus of statistics and public health. This panel will explore the options in academia, industry, and government available to students choosing to pursue graduate study in biostatistics. Food and drinks will be provided. Please RSVP to jboyle@hsph.harvard.edu. For more information and a list of panelists, click here. The Annual Tufts MLK Celebration 2016 will include an essay contest entitled “Reflections on Dr. Martin Luther King, Jr.” to share your vision and views about Dr. King’s lessons, teachings, and legacy. Students are invited to submit their reflection through a number of literary and/or media outlets including essay, poetry, spoken word or video. First ($250), second ($150) and third ($100) prizes will be awarded. The first place winner will be given the opportunity to read their reflection at the Annual MLK Celebration event on January 26, 2016. Submissions must be emailed to africanaposts@gmail.com by Friday, December 4, 2015 by 5pm EST. Tufts School of Engineering invites you to the fourth annual Ricci Lecture on Wednesday, December 2 from 3 – 4 p.m. in Nelson Auditorium, featuring the winners of the Stephen and Geraldine Ricci Interdisciplinary Prize, Spotlight Parking. The Stephen and Geraldine Ricci Interdisciplinary Prize is awarded annually to a student team that best demonstrates interdisciplinary engineering design and entrepreneurial spirit. To learn more about the Stephen and Geraldine Ricci Interdisciplinary Prize, click here. Reception to follow. 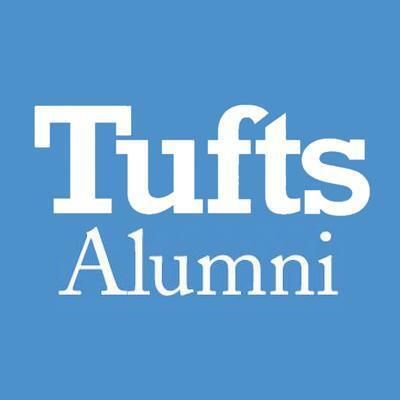 The Career Center offers many online workshops and events geared specifically towards Tufts alums! To check out a list of their upcoming alumni events, as well as how to register, click here. Monday, December 14 at 12 p.m.
Monday, December 21 at 12 p.m.
Tufts European Center will begin accepting registrations/applications for their Summer 2016 programs on Wednesday, December 2, 2015 at 9:00 am. Tufts in Talloires, a six-week summer program for college students from Tufts and other universities, offers students a dynamic group of courses taught by Tufts faculty. Students enrolled in this program choose two courses from a selection of undergraduate offerings — most of which are taught in English. Courses are designed to take advantage of Talloires' ideal location in the center of Europe, as well as its striking alpine setting, which inspires reflection and thought. Since most programs fill to capacity, you are strongly encouraged to register before the program’s deadline. For scholarship information, click here. Anne Moore, Program Specialist in Scholar Development, will talk about the Tufts Summer Scholars program, a ten-week program that funds the independent research projects of rising juniors and seniors working closely with faculty mentors. As part of the program, students also create a poster to present at a poster session in the fall. 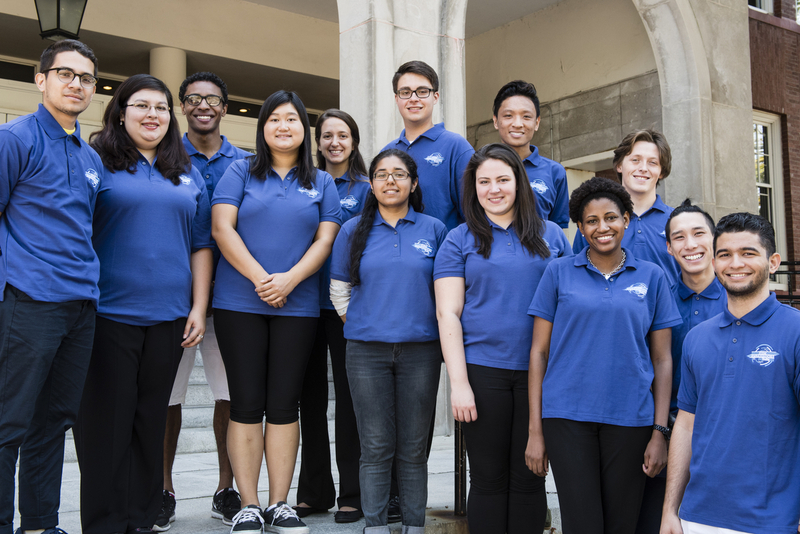 Summer Scholars then present the next stage of their research at the Undergraduate Research Symposium in the spring. Learn how to apply for summer funding through the Career Center Internship Grant Program. Awardees of the grant could receive as much as $3,500 for an unpaid summer internship. 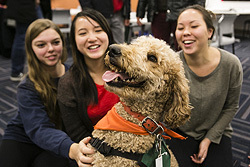 As finals approach, come de-stress with CMHS (Counseling and Mental Health Services) and some animal friends who will be spending time in the Latino Center and Tisch Library. Writing tutors are ready to help you explore how best to express your ideas and tighten up your papers before they’re due. Writing tutors are located in the Research Hub, right near the Tower Café, Sundays through Thursdays from 6 - 9 PM. The Data Lab in Tisch Library is a newly renovated space offering in-depth consultation services around data, including help with GIS data and software, and quantitative data analysis tools such as Stata, SPSS, and SAS. The Data Lab is located on the second floor. 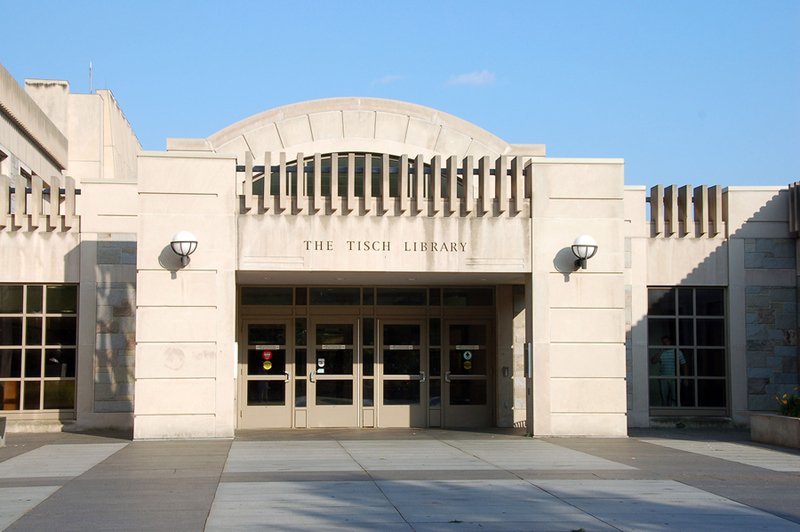 Now is a great time to apply for the Tisch Undergraduate Research Award! Applications are due at noon on Wednesday, February 10, 2016. Want some inspiration? Check out the gallery of past winners and more info on how to apply here. Located near the entrance of the library, the Hirsh Reading Room provides a quiet place to study and escape distractions during hours after the rest of the library is closed. From December 11 through December 21, the space will be open extra hours. More on building hours is available here.